Are you ready for day two of Summer School? 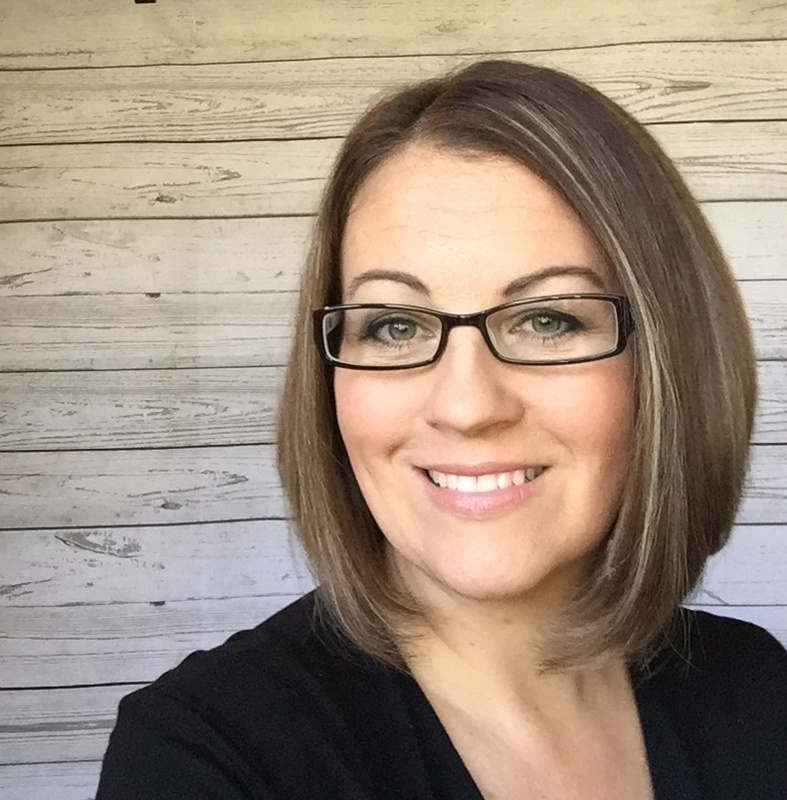 It's time to focus on the focal point! The focal point is that spot that your eye naturally goes to first when looking at a card. While there is lots of colour on my card, your eye will naturally go to the gold butterfly first. 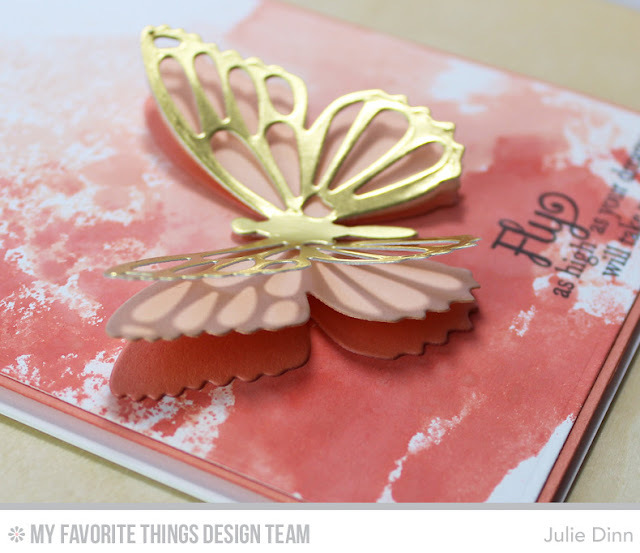 To create the butterfly I die-cut the two bottom layers with the Flutter of Butterflies - Solid Die-namics, the top layer of Gold Foil card stock was die-cut with the Flutter of Butterflies - Lace Die-namics. The background was created using the Watercolour Smooch technique with Peach Bellini, Coral Crush, and Persimmon ink. 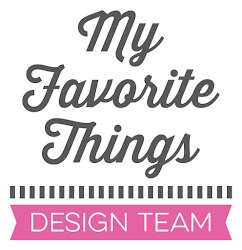 Be sure to stop by the MFT Blog to see all the creations the team has to share with you today. Don't forget to enter your project to earn one of the many prizes! 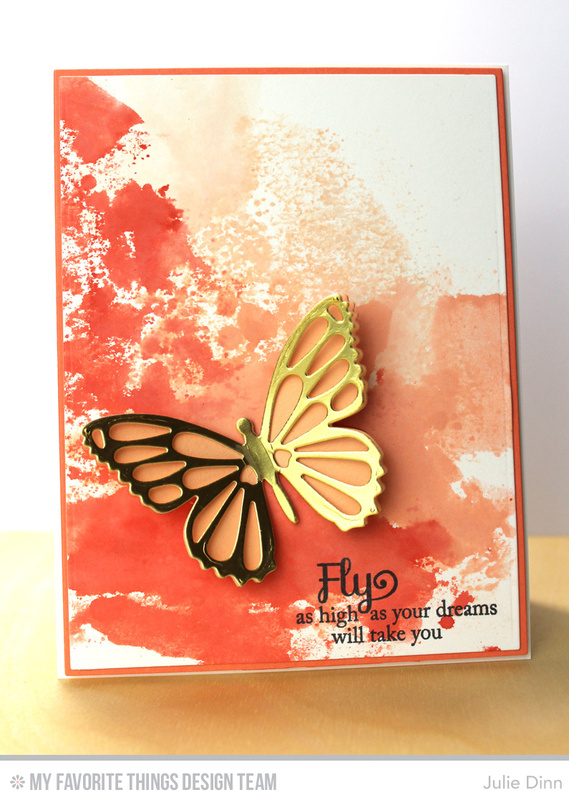 Love the POP of your Focal Point with the Butterfly. Very cool background effect too.